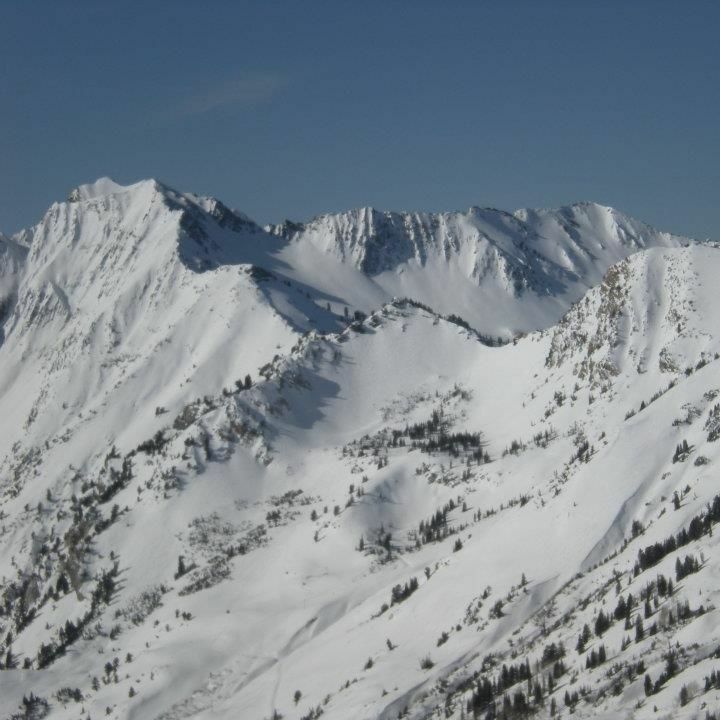 As more and more of us head to the backcountry for fresh turns, the role of the Utah Avalanche Center becomes increasingly more important. 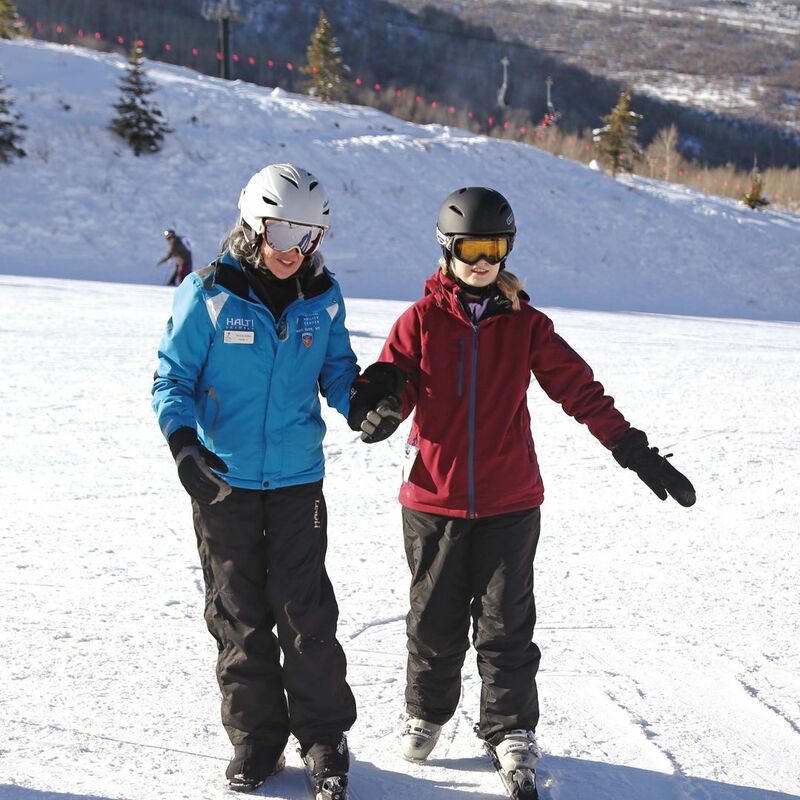 Kick off 2017 by helping make Park City a better place. 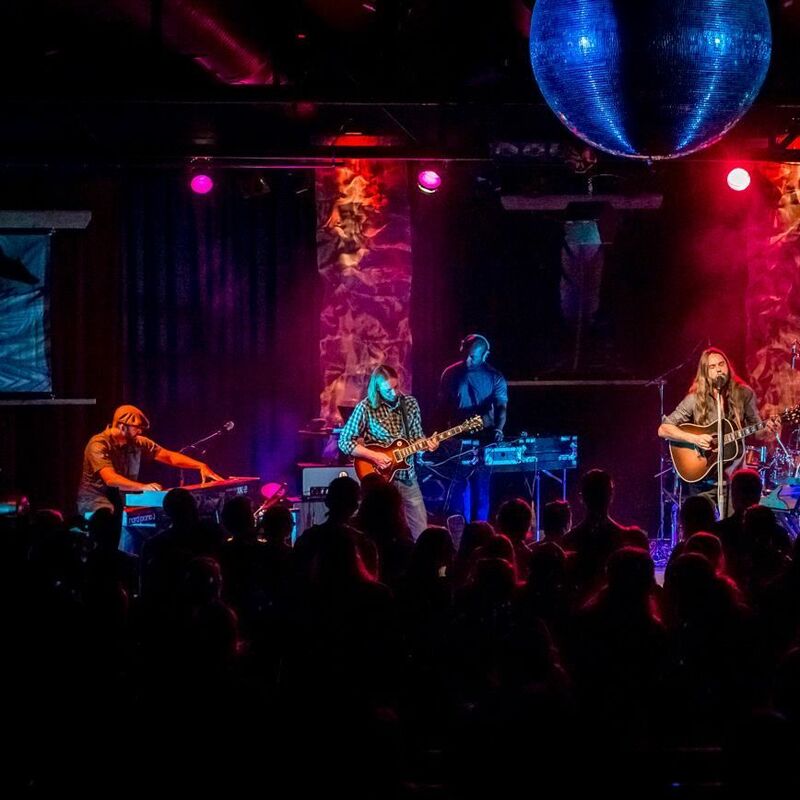 Our Top 5 Picks to mark the end of 2016 for revelers of all ages. 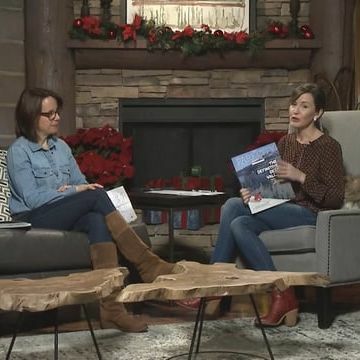 Editor Melissa Fields pays a visit to Park City Television’s “Mountain Morning Show” to talk about what’s inside our 40th anniversary issue, on newsstands now. 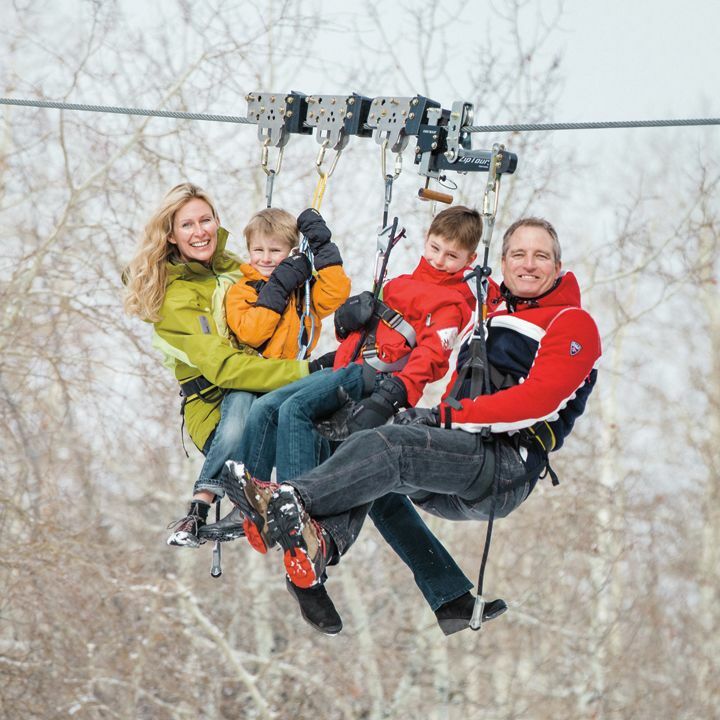 Join Park City Mountain Resort for two weeks of music and off-mountain entertainment and activities to celebrate the holiday season. 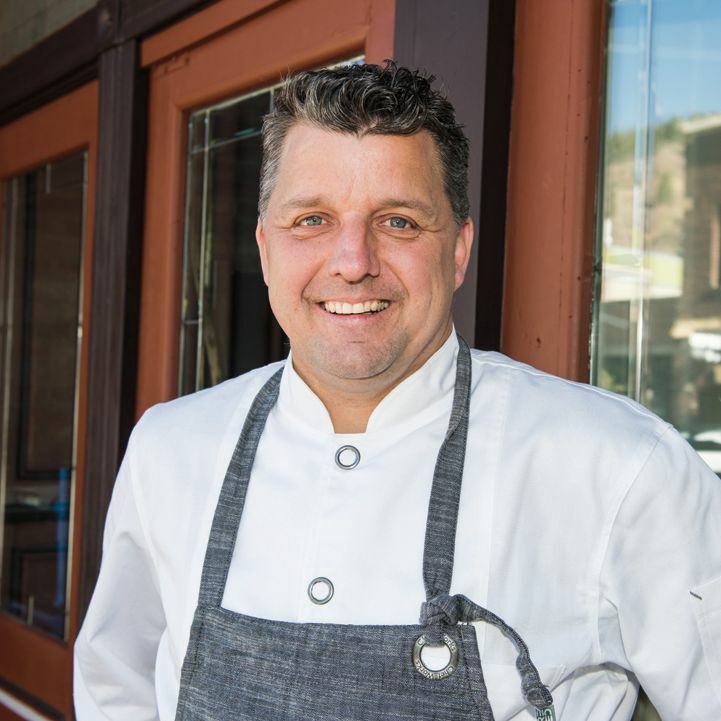 Chef John Murcko returns to Park City with a hot, old-meets-new concept. Functional, chic fashion is a piece of cake at this Main Street boutique. 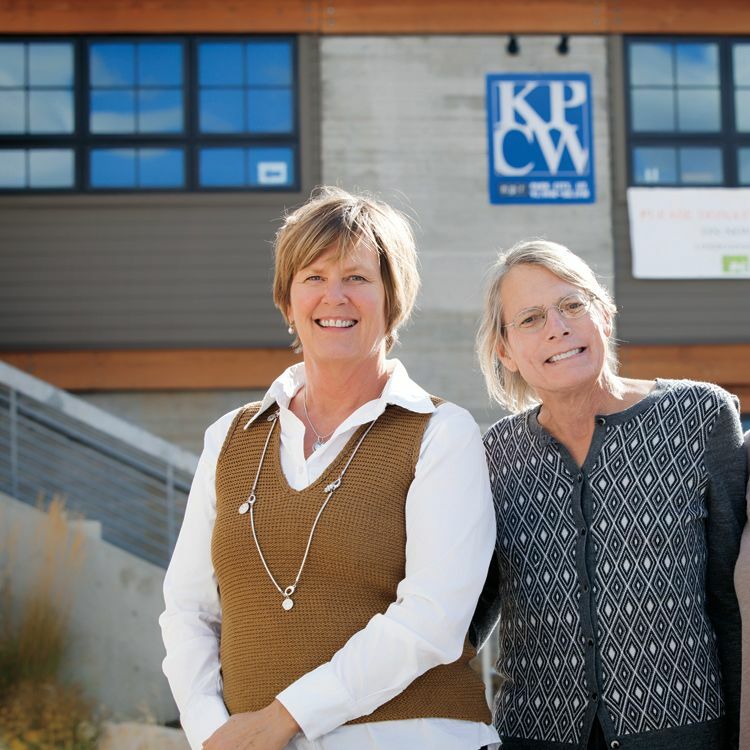 We pay tribute to this magazine’s 40th year by recognizing 40 people who have shaped our town. 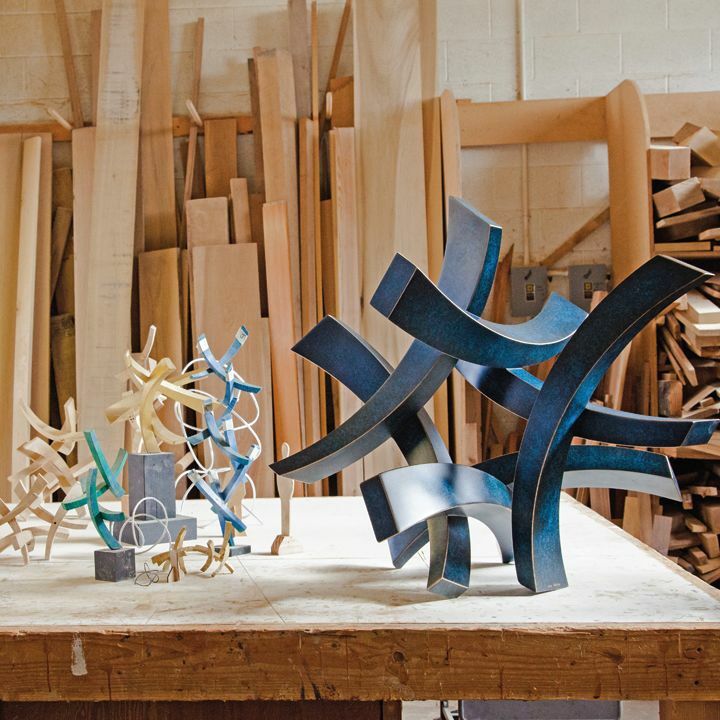 A peek into the creative spaces of three Park City–area artists. Eric and Sarah Cylvick’s Terra-Nova soars to new heights. At her Badlands Ranch, the actress lends local homeless pets a helping hand. The motto may be “service above self,” but good times rule with the Sunrise Rotary. 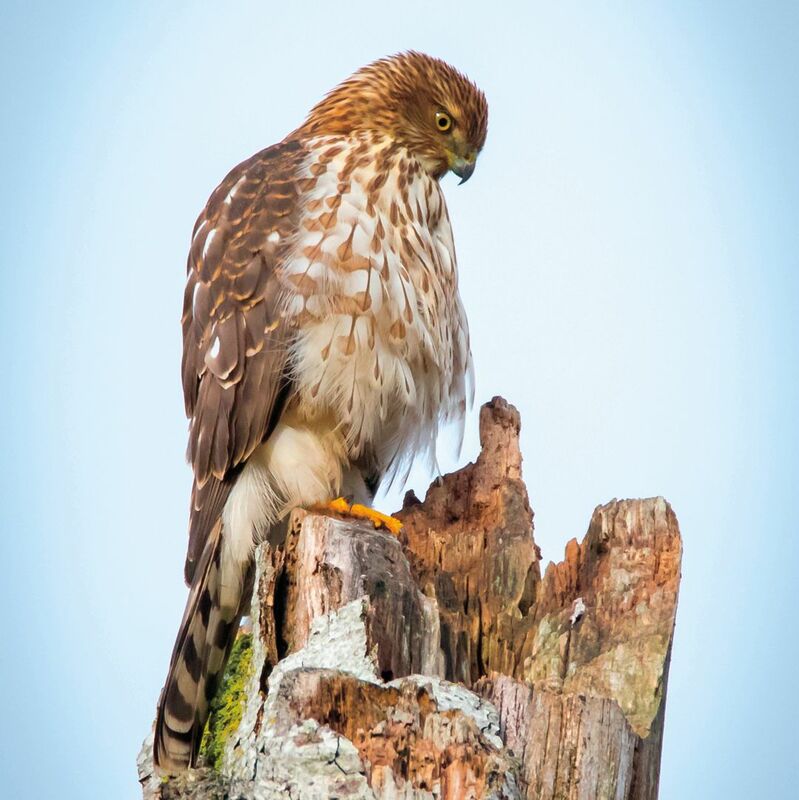 The avian at the top of the feeder station food chain. The strings attached to the hottest tech toy since the GoPro. 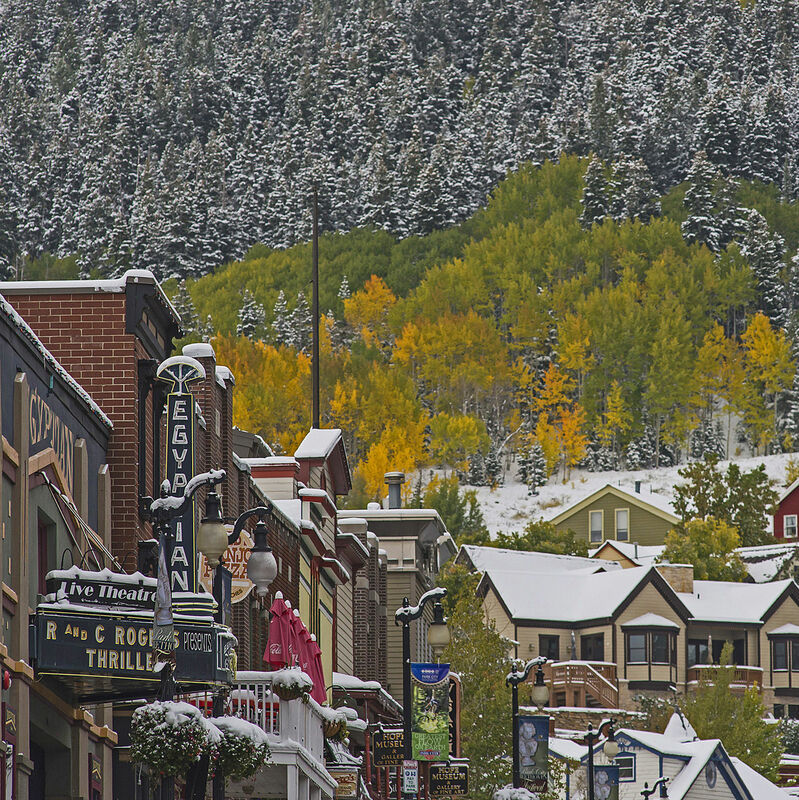 Ever Wonder What Park City Will Look Like 20 Years From Now? Here's a Forecast for the Future. 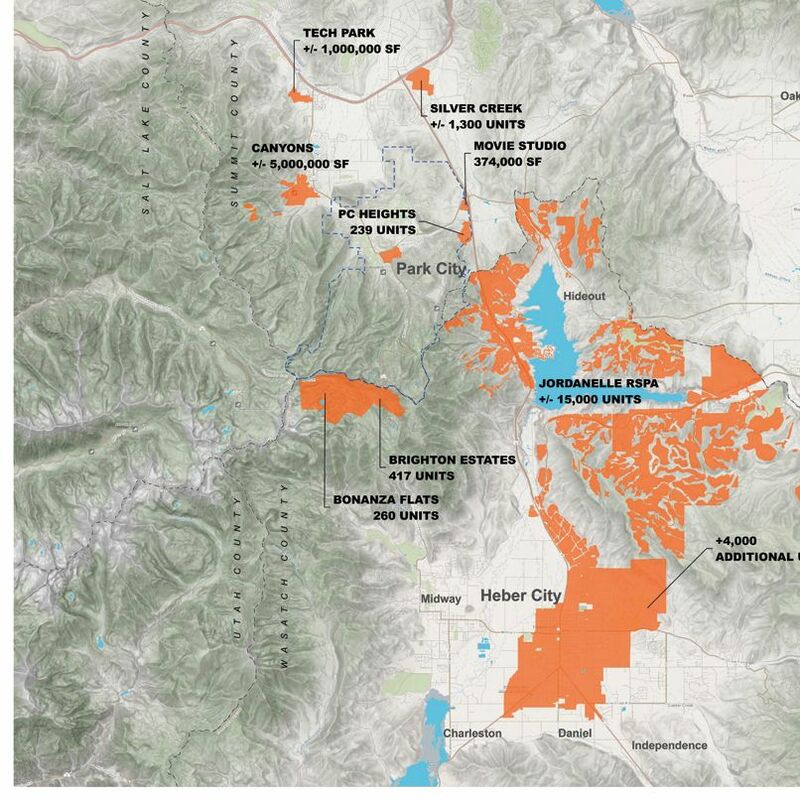 Local leaders are scrambling to address symptoms of Park City’s success, which include road congestion, scarce affordable housing, and dwindling open space. But will their efforts be enough? 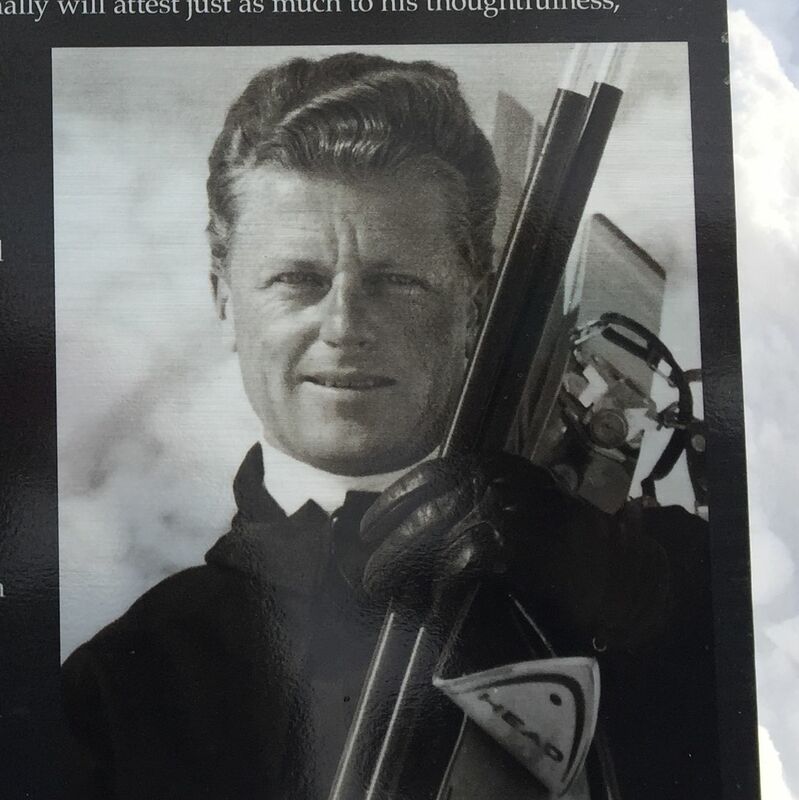 A new plaque will forever remind Deer Valley skiers of the vast contributions made by one of Park City's most well-known residents. 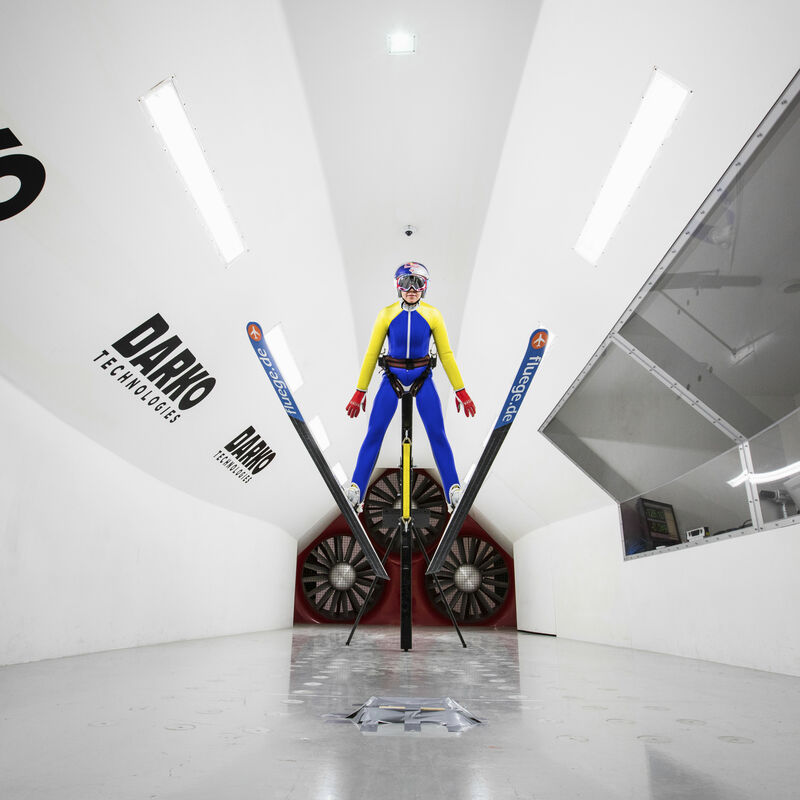 After an extensive recovery period, Parkite Sarah Hendrickson returns to ski jumping competition, more determined than ever to soar to new heights. Should You Shop Local? Absolutely! 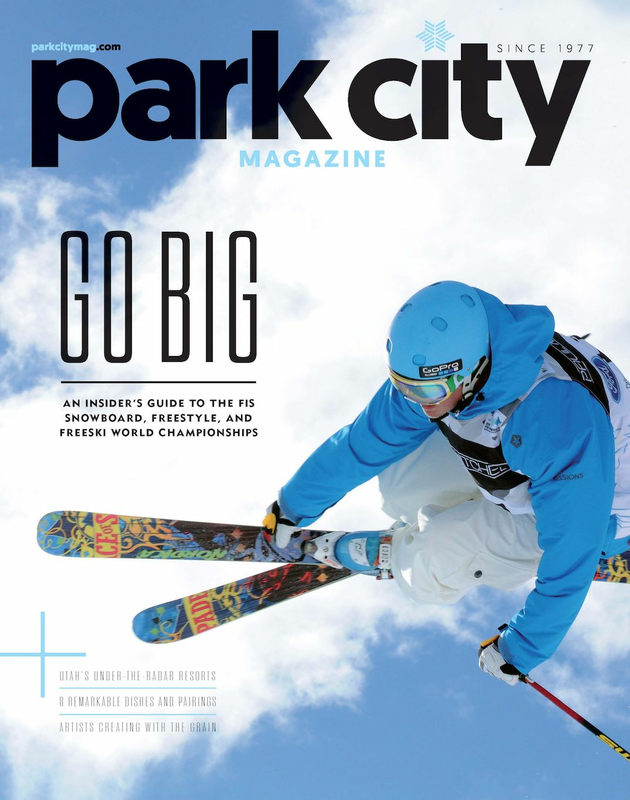 As the most wonderful time of the year nears, we are sharing a few reminders why supporting small businesses year-round is a win-win along with a few suggestions of some of this year’s top gifts from Historic Park City. 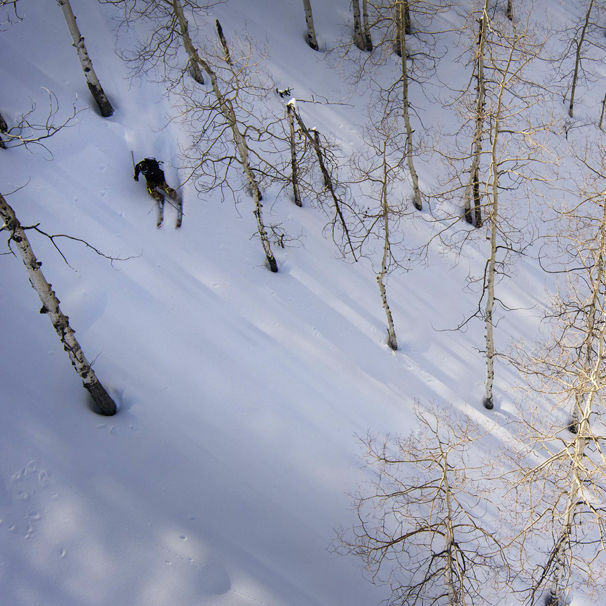 Ski season at Deer Valley will kick-off with the 25th Anniversary Celebrity SkiFest and a whole lot of fun! 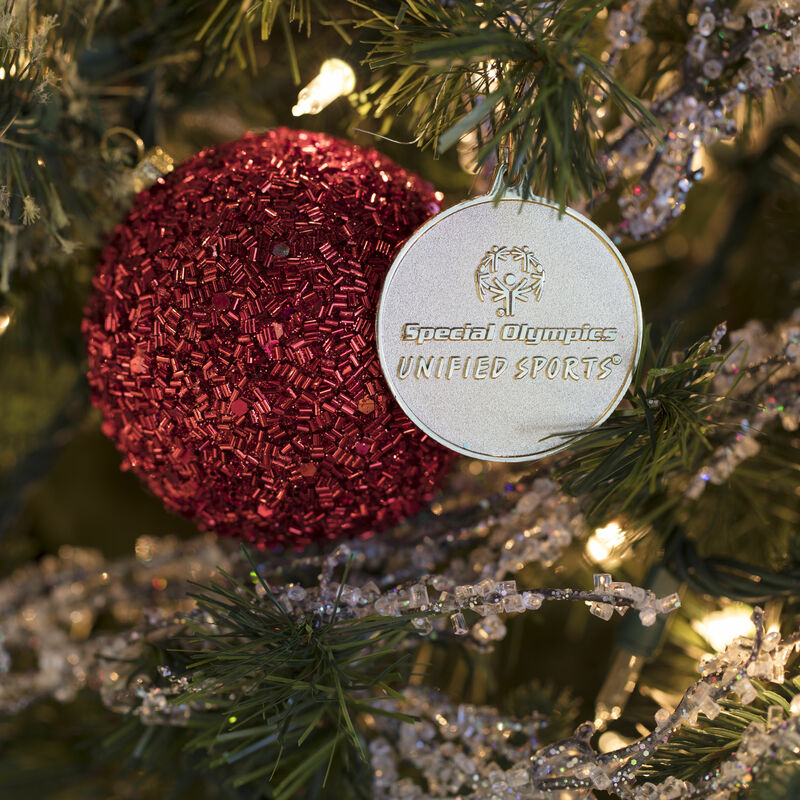 Park City Sunrise Rotary is giving all Parkites the opportunity to support local non-profits by participating in the Parade of Trees.